Arkivgatan is a street in Lorensberg in Göteborg. 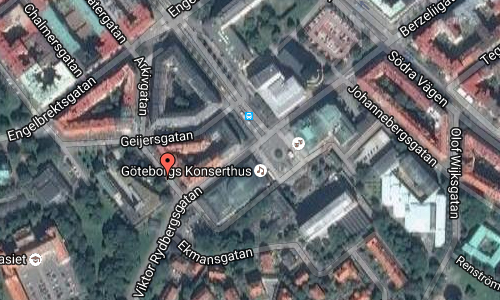 It is located just behind Göteborgs Konserthus and Götaplatsen. 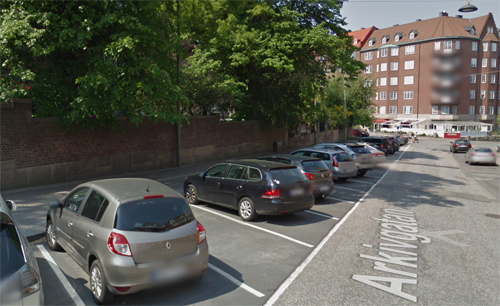 In this street, the Riksarkivet Landsarkivet i Göteborg is located, the reason why the street is called Arkivgatan. Landsarkivet i Göteborg, one of Sweden’s ten provincial archives and has primary responsibility for all public documents from archives in Västra Götalands län and deposited archives from individuals, foundations, corporations and others. The head office is in the building on Geijersgatan 1 which was completed in 1911, according to Gustaf Améens drawings, when the operation started. 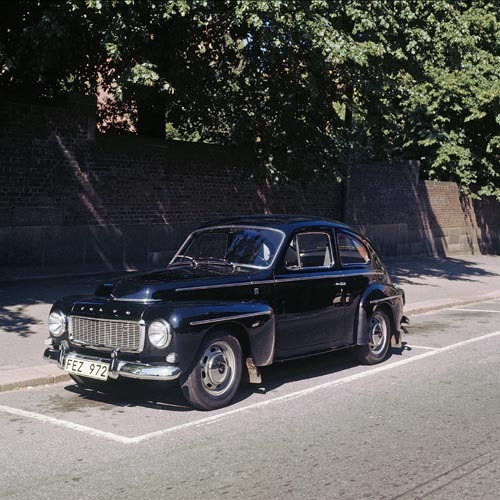 A major custodian is also available on Polstjärnegatan at Lindholmen. 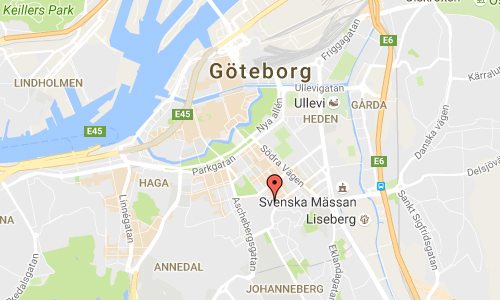 In total, the Regional Archives in Gothenburg archive holdings of approximately 90,000 meters of shelf space. More information at sv.wikipedia.org and riksarkivet.se.